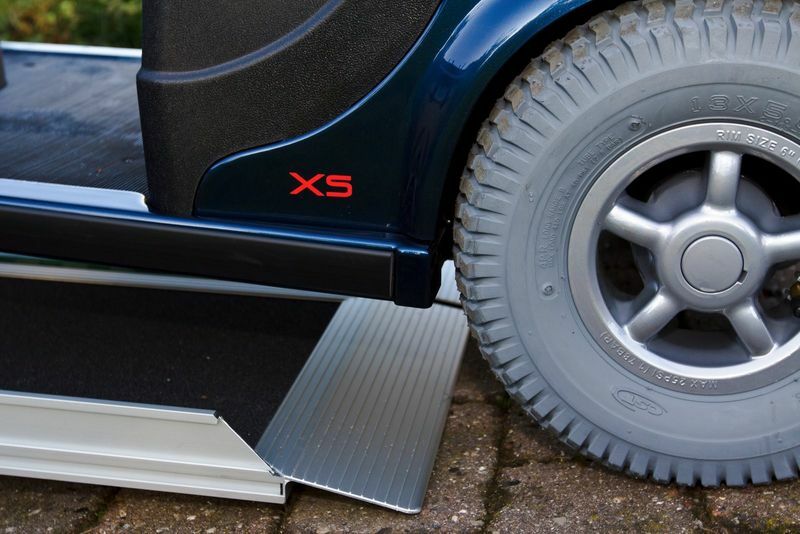 EasyFold Pro is a newly developed solution in the Stepless™ range to overcome steps and kerbs, transferring wheelchairs and scooters in/out buildings, vehicles and trains. 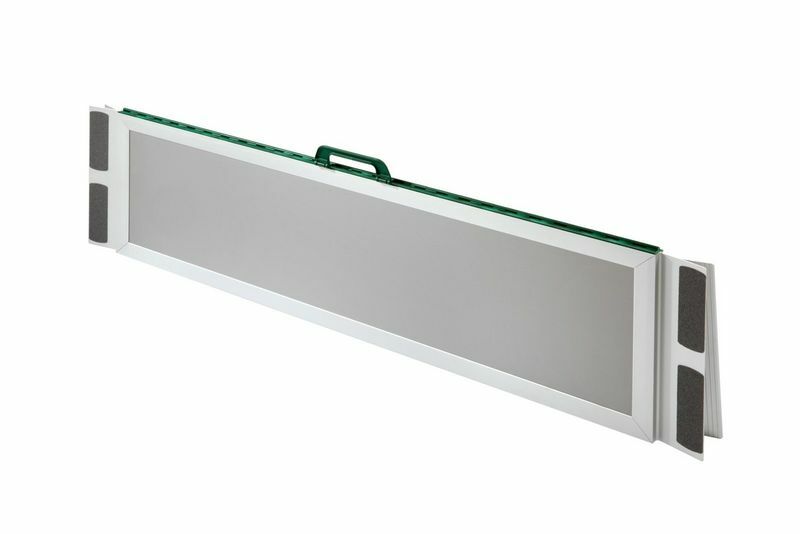 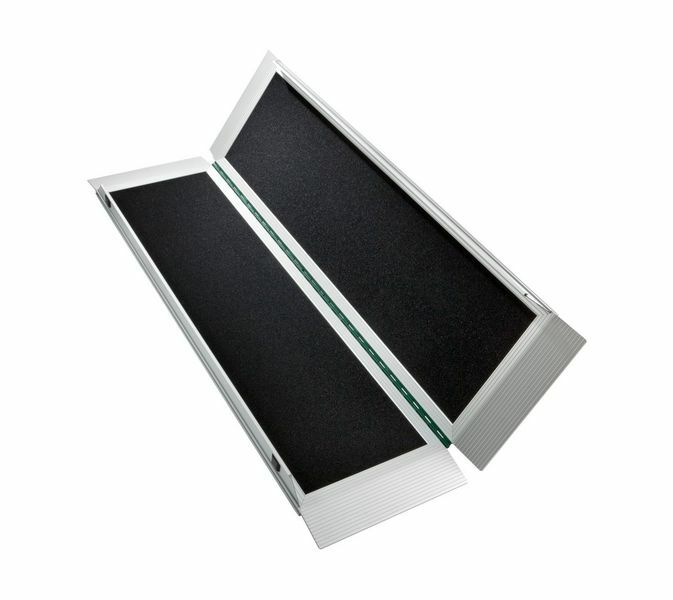 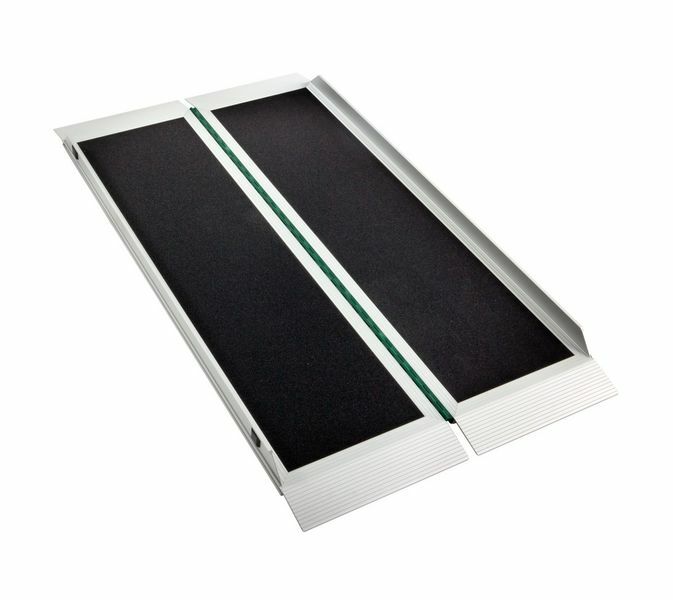 It is a convenient single-fold ramp with a safe and solid surface which takes up little space when stored and can be positioned and carried like a suitcase thanks to a practical foldable handle. 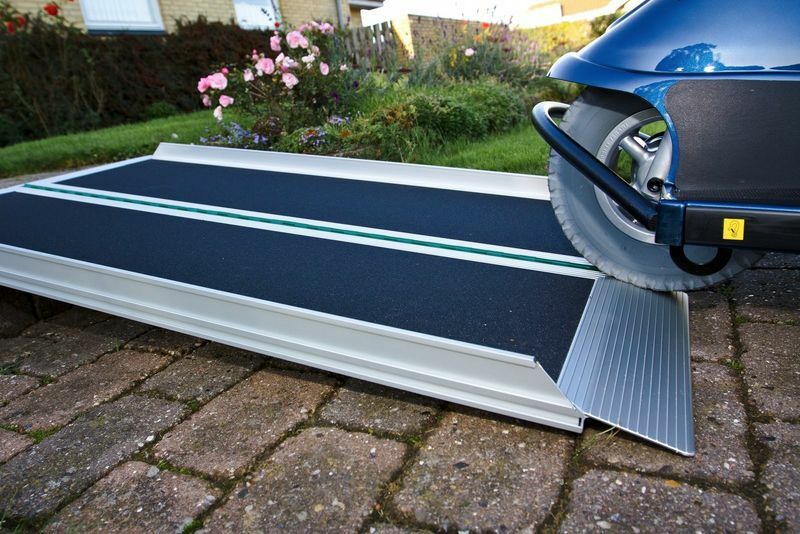 With a maximum load of 350 kg this ramp is ideal for electric wheelchairs and scooters.